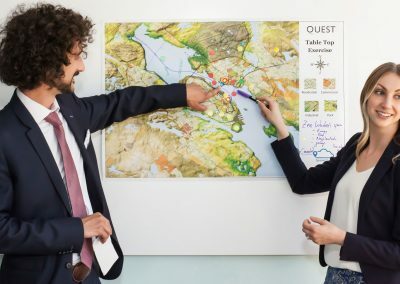 QUEST serves as a Regional Climate Advisor for Atlantic Canada. As part offering one-on-one advice, training and knowledge-sharing activities tailored specifically to provide members of the FCM-ICLEI Partners for Climate Protection program (PCP) with local expertise, resources and support to help municipalities reduce greenhouse gas emissions. To date, there are over 350 PCP members across Canada, of which at least 75 are in the Atlantic Provinces. 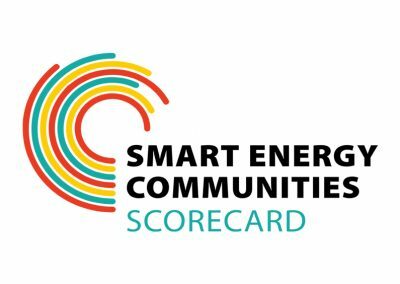 Many of these communities have prepared local action plans or Community Energy Plans to reduce GHG emissions, keep energy dollars local, and contribute to economic sustainability. The Regional Climate Advisors offer a range of services and direct, on the ground support, tailored specifically to the needs of municipalities in the regions they serve. 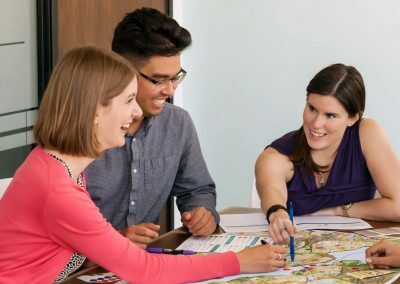 Through one-on-one advice, training and other activities, they can help your municipality set and achieve GHG reduction targets, develop and implement local climate action plans, and more. These consulting-type services are provided free of charge, exclusively to PCP members. The PCP program is open to Canadian cities and communities of all sizes and is free to join. 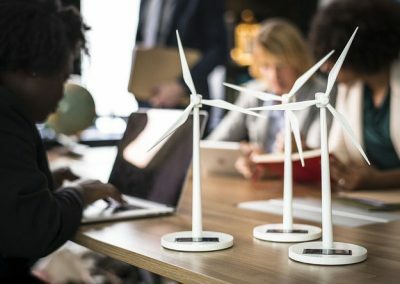 The regional climate advisor initiative is offered through the Municipalities for Climate Innovation Program, which is delivered by the Federation of Canadian Municipalities (FCM) and funded by the Government of Canada. This initiative supports communities that are members of the FCM–ICLEI Partners for Climate Protection (PCP) program to reduce greenhouse gas emissions and take action on climate change. PCP is a partnership between FCM and ICLEI—Local Governments for Sustainability. For more information, visit fcm.ca/pcp.